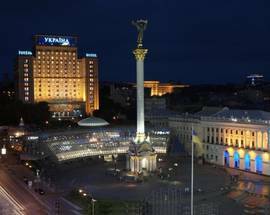 Hotel Ukraine is located in the very heart of the capita. 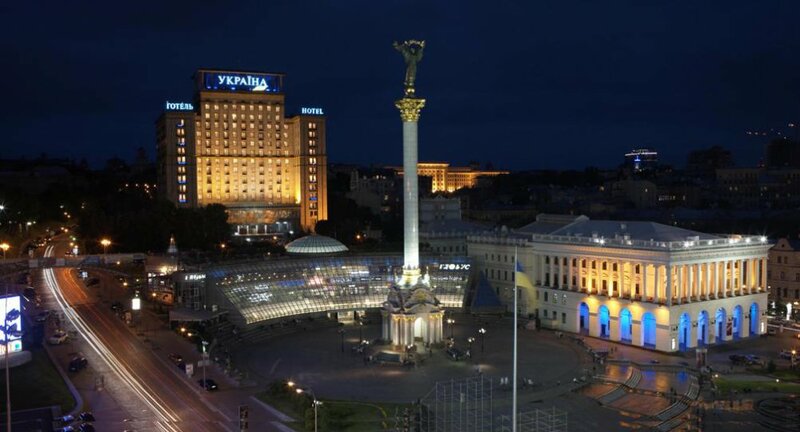 Featuring 371 renovated guest rooms, this four-star hotel is a 14-storey skyline icon overlooking the famous Maidan Nezalezhnosti and is just steps away from all major attraction. 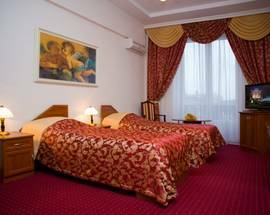 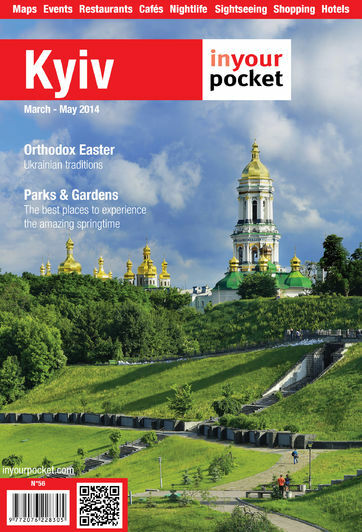 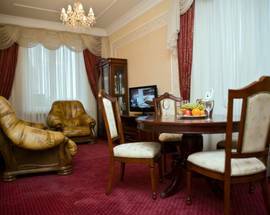 Most of the rooms provide fabulous views over the city’s main square and Khreschatyk street. 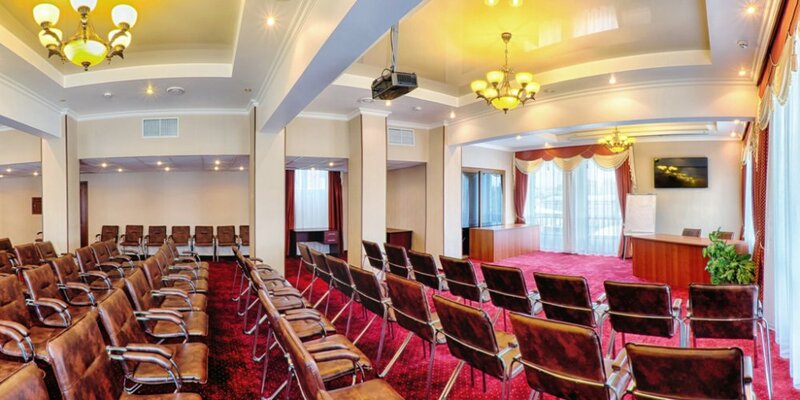 Location isn’t everything though – high quality rooms, all the necessary amenities and facilities, dedicated service and friendly atmosphere are essential for providing guests with an enjoyable stay. 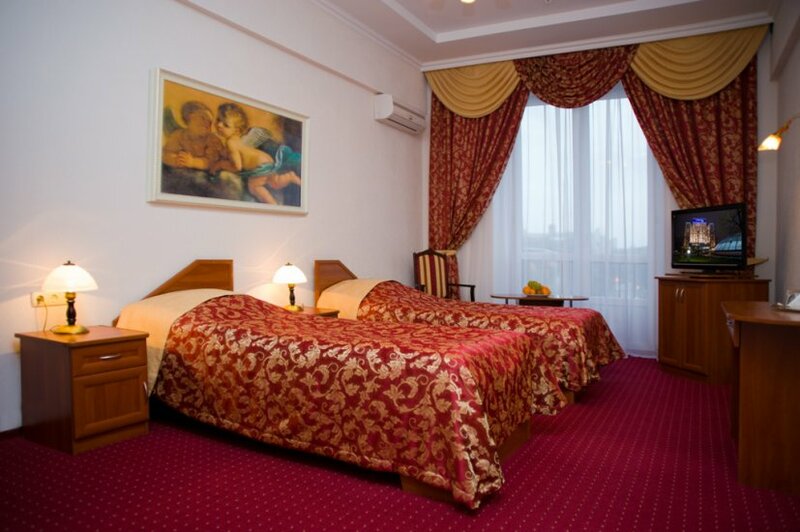 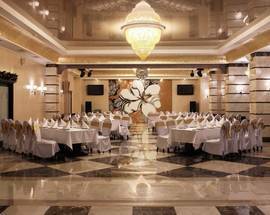 The hotel has hosted numerous celebrities and foreign dignitaries. 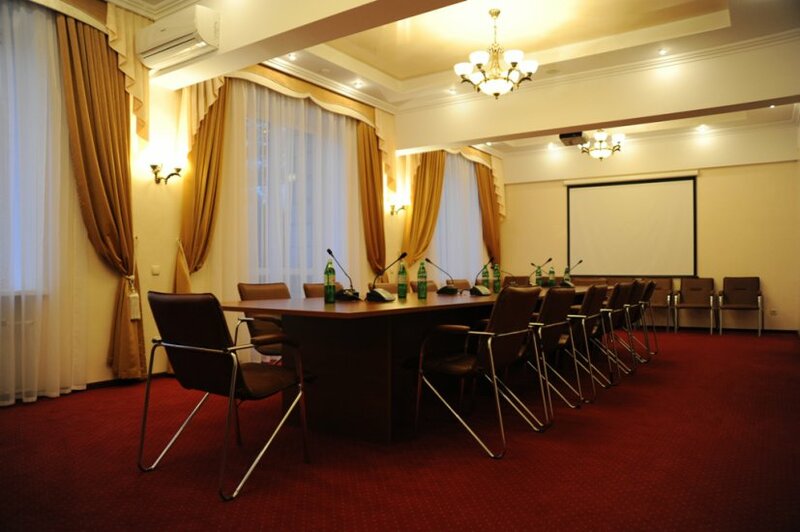 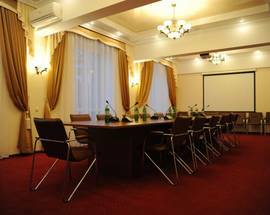 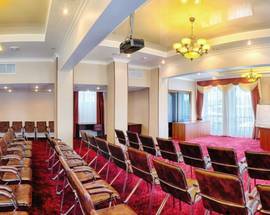 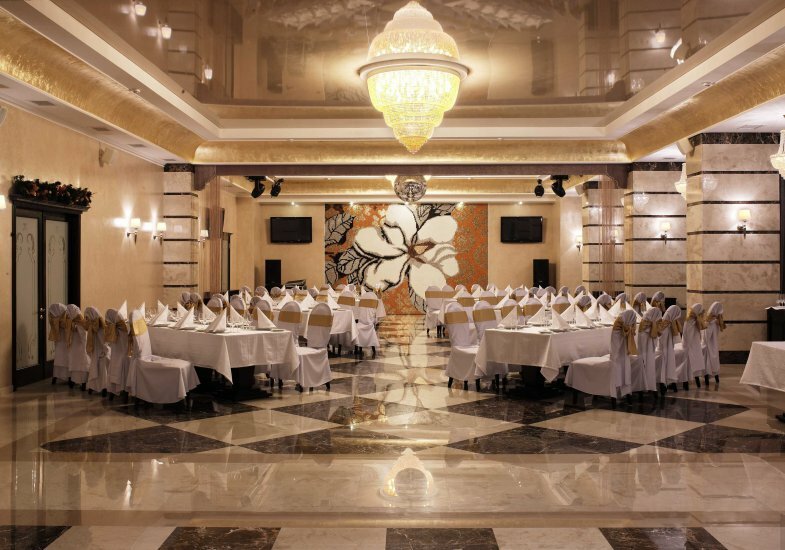 Hotel Ukraine also provides high quality conference facilities.